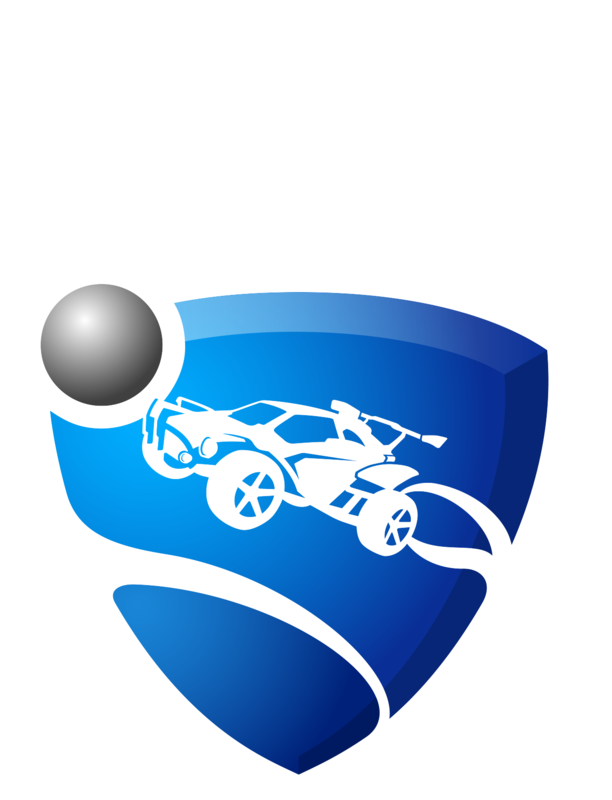 Having the latest version of system software will ensure that Rocket league running at its best. This will also improve usability and enhance security. How do I Update My PlayStation 4 System Software?